In 79 CE, Mt. Vesuvius erupted and buried Pompeii and its neighbors around the Bay of Naples in layers of ash and pumice. On this guided tour, see luxurious artifacts like jewelry and frescoes alongside an ancient bronze key and agricultural tools. 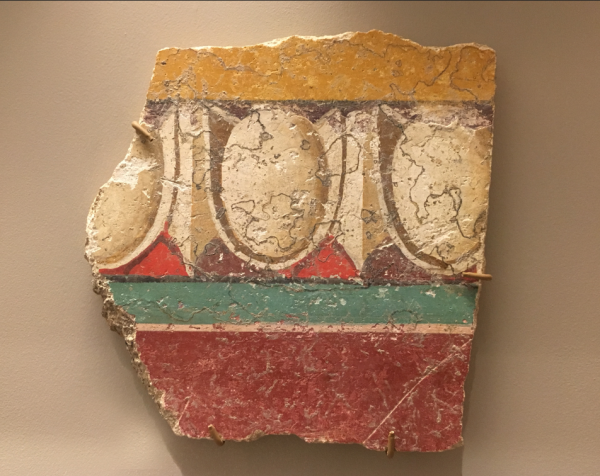 Learn about the latest discoveries from excavations in Region 5 of Pompeii and see similar artifacts in the Kelsey Museum’s collection.